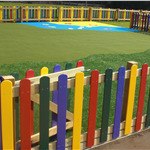 We have a wonderful range of playground fencing for schools and parks that provide safety, zoning and visual impact. 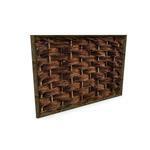 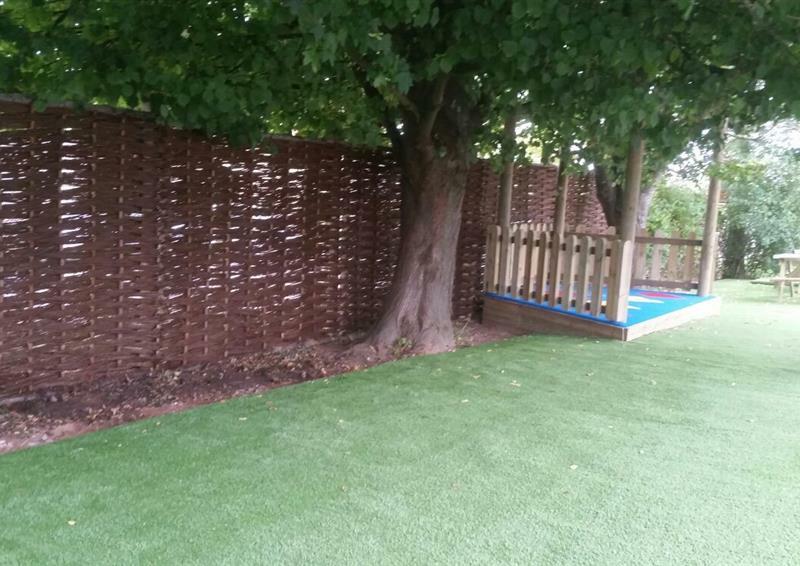 Choose from colourful designs, bow top and rope fencing and even a trellis screen. 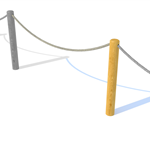 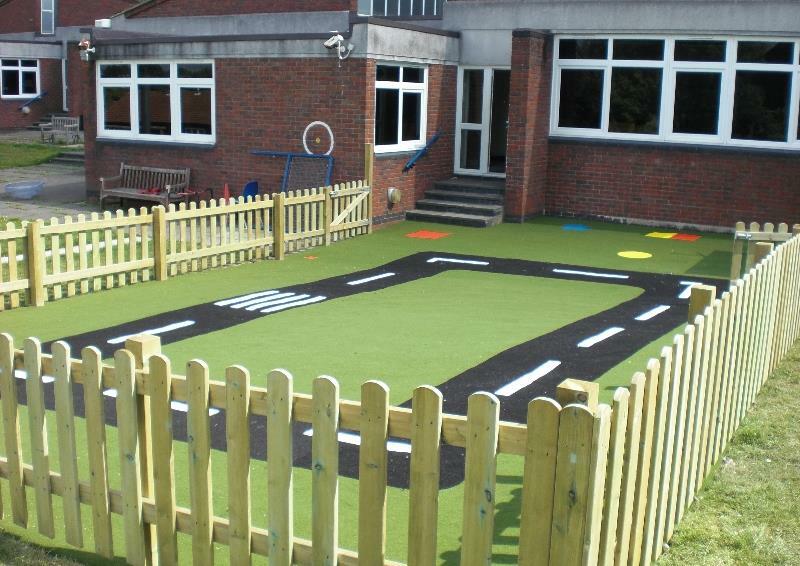 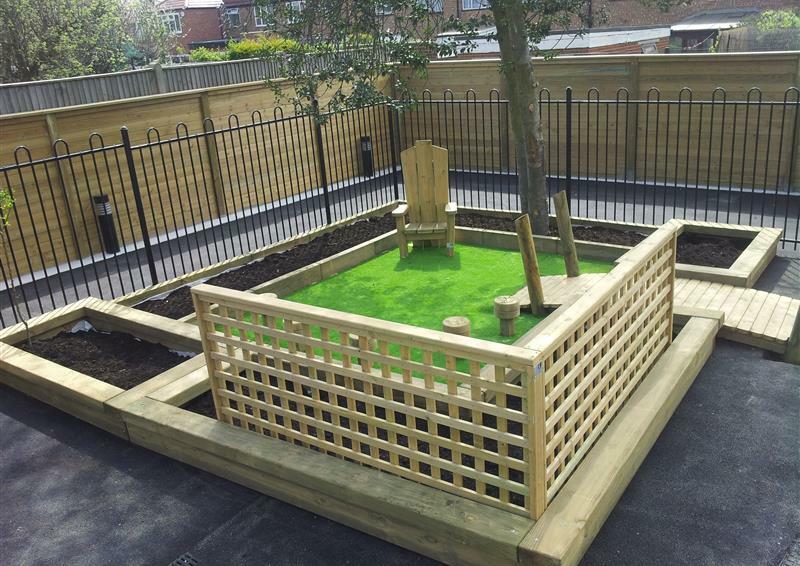 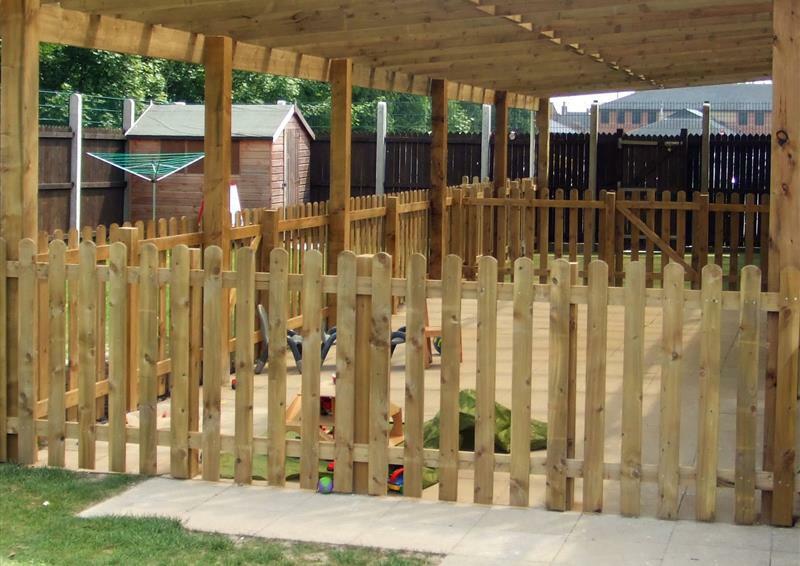 Our playground fencing will safeguard your children and help you zone areas of play. 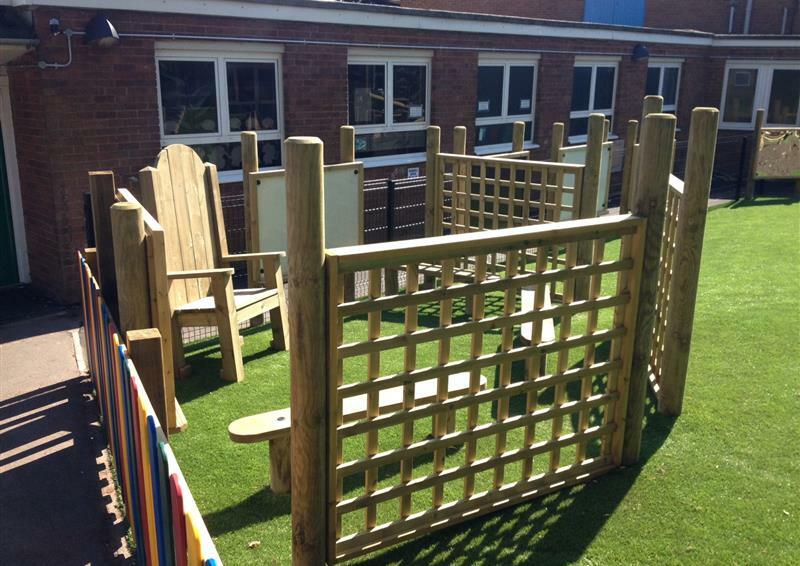 For example, you may want to separate Early Years from Key Stage 2 or separate natural play from physical play.